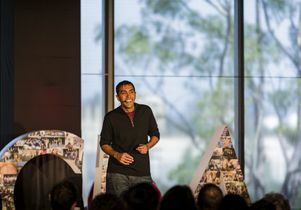 Neil Garg speaking about his award-winning teaching techniques at TEDxUCLA earlier this year. 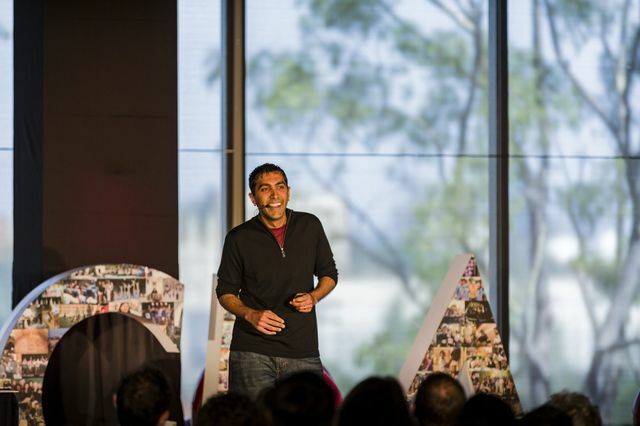 Neil Garg, professor and vice chair for education in UCLA’s department of chemistry and biochemistry, has been selected as the 2015 Carnegie Foundation for the Advancement of Teaching California Professor of the Year. He is being honored today at the U.S. Professors of the Year awards banquet and congressional reception in Washington, D.C. The U.S. Professors of the Year program honors the nation’s most outstanding undergraduate instructors for their extraordinary teaching and positively influencing the lives and careers of their students. It is judged by leading educators and administered by the Council for Advancement and Support of Education. In his teaching, Garg emphasizes the creativity and problem-solving that organic chemistry requires and its relevance in students’ lives. Garg is known for creating interactive online tutorials that combine real-life examples of organic chemistry, human health and popular culture. He now hopes to make the tutorials available to students and educators worldwide. 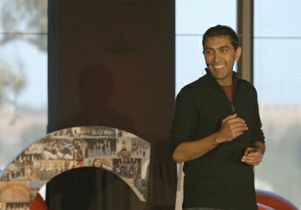 Garg’s innovative teaching techniques help his students to master difficult concepts and solve complex problems. “I feel like Sherlock Holmes when solving retrosynthesis problems,” said Christine Nguyen, one of Garg’s students. 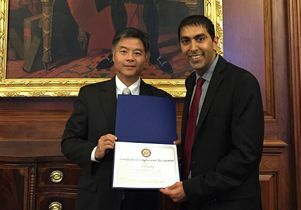 Neil Garg in D.C. with U.S. Rep. Ted Lieu. 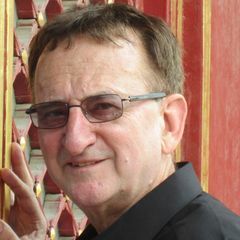 Garg has won a number of honors for his teaching and research, including the 2015 Gold Shield Faculty Prize, the 2014 Eby Award for the Art of Teaching and the 2012-2013 BruinWalk.com Professor of the Year. Garg and his family live in a campus residence hall as part of UCLA’s faculty-in-residence program, which allows professors to interact with students at mealtimes, while on trips and in other daily interactions outside the classroom. UCLA professor Neil Garg and U.S. Rep. Ted Lieu, D-Torrance. Previous Story UCLA and other UCs join campuses nationwide on White House Climate Pledge Next Story Why are some wild animals more tolerant to human interaction than others?